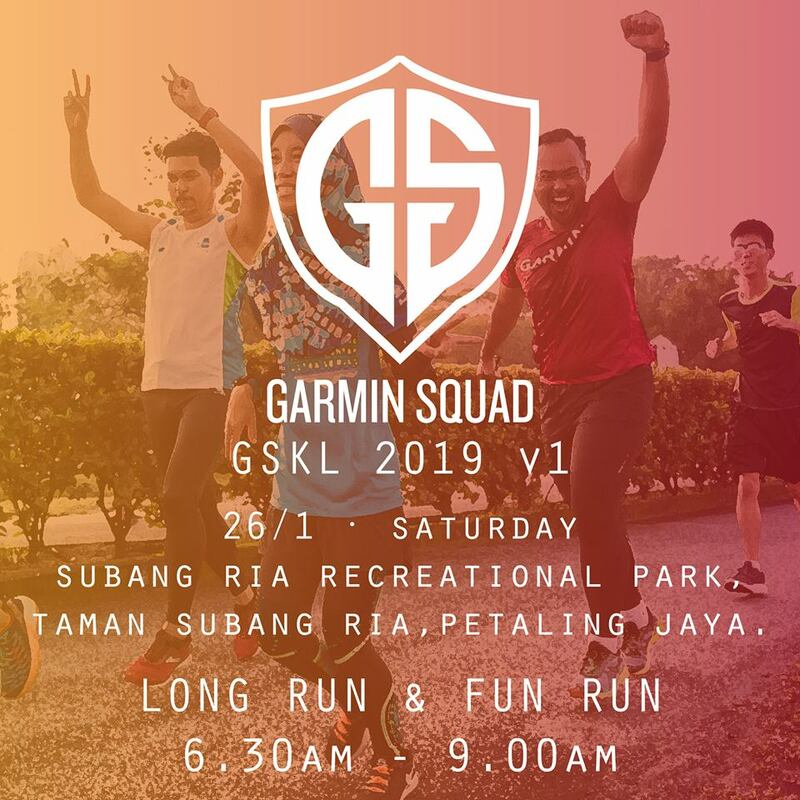 How about setting off 2019 with your running shoes and Garmin Malaysia’s community, the Garmin Squad? Start your weekend fresh and bright, breath the fresh cool morning air with your friends or family. Long or fun run, choose your own distance and pace. It’ll be a great start to getting active and back in shape this year.